Dania Beach, FL- The annual Earth Day Festival will take place on Saturday, April 20, 2019 from 9:00 a.m. to 1:00 p.m. at the Dania Beach PATCH. The event will include over 10 eco-friendly activities and nearly 20 participating vendors will be in attendance. The festival is free of charge and will also feature a ladybug release by Love Our Nation, infused water activity by Heal the Planet, and an aromatherapy workshop by the Banyan House, all free of charge. “The Dania Beach PATCH Earth Day Festival is a fun, informative, and interactive event to learn about environmentally-friendly and health conscious practices,” said CRA Executive Director, Rickelle Williams. 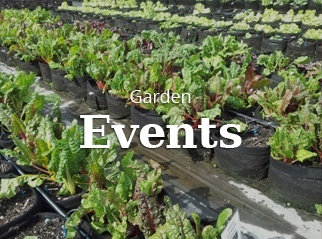 Other activities include a Zero Waste Discussion by Everything Earth Tribe, a bounce house for the kids, tours of the PATCH garden, seeding activities, scavenger hunt, and games on the green for children and families. During the Zero Waste lecture, attendees will learn practical steps to generate less waste in their daily lives, make their own products and more. *The Zero Waste class is free, but it is $10 to make a bin in person – worms, guides, and bedding will be provided for the bins. Donations are accepted for the low-waste lecture. The City of Dania Beach has been recognized as a food desert in Broward County, lacking access to fresh and healthy food options. 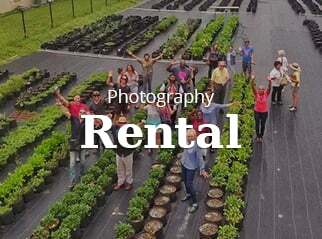 As part of its mandate to remove blighted conditions associated with the city, The Dania Beach Community Redevelopment Agency transformed a vacant lot into what is now called the Dania Beach PATCH (People’s Access to Community Horticulture). The PATCH provides a source of affordable, accessible and sustainably fresh and locally grown produce. Dania Beach, FL – The PATCH Apprenticeship Training Program (PATP), a forty-hour program, is a collaborative effort championed by the Dania Beach Community Redevelopment Agency, Broward Regional Health Council, SURG Consulting, LLC and PATCH CAN. The program will kick-start on Saturday July 15th, 2017 offering opportunities for six qualified participants to receive a paid apprenticeship. The application deadline is June 30th by 5PM and interested persons should email Jaime Castoro at JCastoro@BRHPC.org outlining why you are interested in the apprenticeship, what experience, if any, you have in farming and what qualities you think you will bring to the team. “This is a great opportunity for the right individual to have an immersive experience in the operation of an organic farm and market. Our promise to you is thorough training of all farm tasks, a safe and welcoming environment, opportunities to learn from other farmers with different systems, and opportunities to assist at the farmer’s markets and with PATCH sponsored community activities,” states Rachel Bach, Dania Beach CRA Executive Director. Class days are every Saturday and Sunday beginning on Saturday, July 15th through Sunday, August 6th from 7:30AM – 1:30PM. 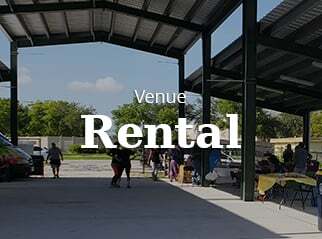 This program has been specifically designed for the PATCH Farm and Market with hopes to train individuals for Dania Beach and other cities looking to launch similar projects. 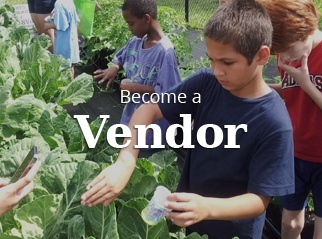 This first of its kind in Broward County Apprenticeship Program will provide participants the opportunity to discover how food production connects communities and builds health and wellness; how to select, grow and harvest crops; about market operations and how to maximize harvests; and how to supply fresh local produce to your community. Through this Apprenticeship, participants will develop the job skills that could lead to employment at local farmer’s markets and urban farms or nurseries. The PATCH Farm and Market is located at 1201 W. Dania Beach Boulevard, Dania Beach, FL. The market is open to the public every Saturday from 9 a.m. to 1 p.m. and every 3rd Saturday of the month the PATCH hosts special family events. For more information call 954-924-6801. 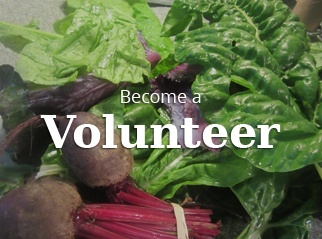 Dania Beach, FL – On Saturday June 17th from 9AM – 1PM, the PATCH Urban Farm and Market celebrates and honors the volunteers that have ‘dug in’ and made a difference in the community. Between the months of January – May 2017, volunteers have contributed 743.5 hours at the PATCH, a testament to the dedication of the community in providing a network of secure, healthy food sources. During the event, top volunteers will be awarded shirts and prizes honoring their tireless efforts in maintaining the PATCH Garden and its fresh, healthy, and pesticide-free fruits and vegetables. “The PATCH provides a platform for education, cultural growth, community participation and economic development. 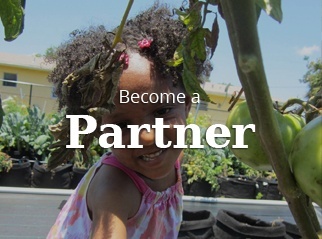 Our volunteers are passionate about access to local, healthy and affordable food, offering their time, expertise and philanthropic giving to create more sustainable communities, and we’re proud to support their volunteer and charitable efforts,” states Rachel Bach, Dania Beach Community Redevelopment Agency Executive Director. There are numerous ways volunteers can get involved in the PATCH. Gardening volunteers assist by planting, mulching, spreading dirt, weeding, cutting grass, and cleaning up at the PATCH. Greenmarket volunteers help with at-market promotions like cooking demonstrations, kid’s activities, and community outreach. In addition, the PATCH offers a variety of soft skills volunteer opportunities to include programs for youth focused on entrepreneurship and community engagement. To volunteer your time, sign up online here: http://www.handsonbroward.org/register. The Dania Beach PATCH Urban Farm and Market: 2017 Kids Crown Nominee! Dania Beach, FL (May, 2017) – The Dania Beach PATCH Urban Farm and Market has been nominated for the 2017 Kids Crown Best Farmer’s Market in Broward County. 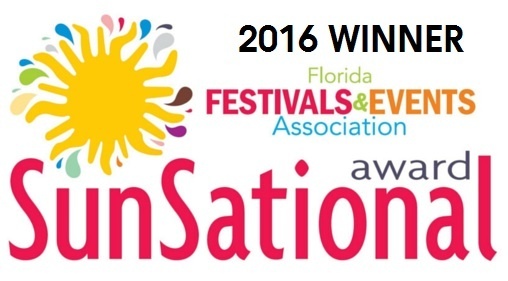 This annual contest is sponsored by South Florida Parenting Magazine with various categories throughout Miami-Dade, Broward and Palm Beach Counties. The PATCH was nominated by readers, who live, work and play in the tri-county area. The ballot is divided into FOUR major sections: Family Outings & Activities, Important Matters, Family Eating and Family Shopping & Services. Readers may vote for as many categories as they would like ONCE per hour. The PATCH hosts numerous family-friendly activities and events and has become the primary destination for environmental and health education. The PATCH also provides opportunities for adult and children’s education, through workshops, it’s community garden and field trips and tours for local schools and organizations in order to utilize the garden as a mechanism to introduce students to science, environmental stewardship and entrepreneurship. Voting started at 9 a.m. on Saturday, April 1 and closes at 11:59 p.m. on May 17. Click here to vote: http://tiflorida.secondstreetapp.com/l/2017-Kids-Crown-Voting.